Something I was planning for a while now - starting a DIY-for-the-girl-on-the-run- beauty-solutions series. Not only I am in favor of foods as close to the raw state as possible – without being a fanatic, though – but after years of using supermarket products, I developed intolerances that led me to my current cosmetic kit – pure oils and flower extracts. Of course, when it comes to make-up, the more mineral, the better. 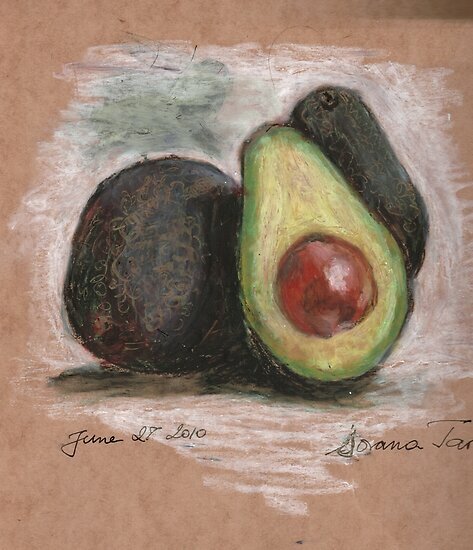 Fantastic in salads, as guacamole or on toast, avocados are an equal blessing as cosmetics. If you don't have an avocado tree in your yard and want to be thrifty, use just the inside of the peels as a leave-in-two-in-one make-up remover and moisturizer. I use them in the shower; they also make an amazing hair mask, especially mixed with coconut milk and a little aloe vera gel. I usually rub the inside of the peel onto my face, neck and décolleté, then I rinse the excess while applying a massage. The skin feels hydrated and fresh; just use an optional mist of rosewater afterwards and you’re good to go. You can find more elaborate DIY beauty recipes with avocado here. About the many uses of rosewater, in a future post.